There is a wide variety of housing styles in Lake Forest. The majority of homes are traditional (Colonial, Victorian, Georgian and Tudor), but there are also ranches as well as contemporary and transitional homes available. Prices for single family houses start at $160,000 and go up to $5,200,000. 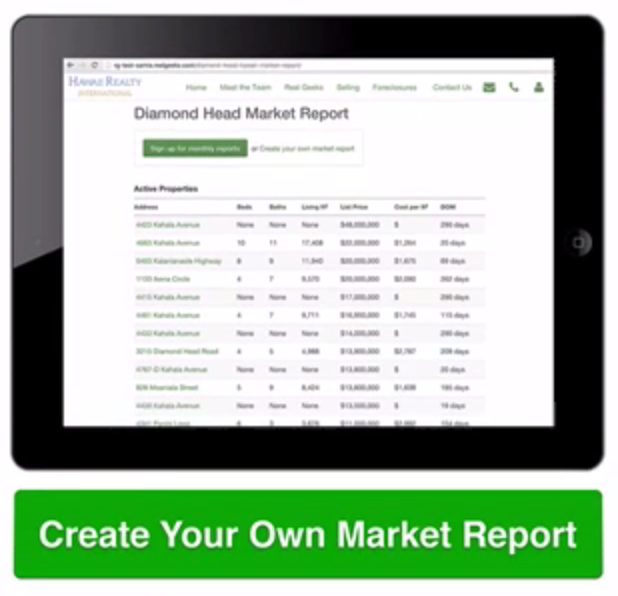 The median selling price is $839,000 for a house in Lake Forest. Condos and town-homes range in price from $200,000 to $1,800,000, with a median selling price of $480,000. Lake Forest is a part of two districts. District 67 consists of four elementary schools: Deer Path Middle School, Cherokee Elementary, Everett Elementary and Sheridan Elementary. These schools feed into to District 115, Lake Forest High School. Additional information about each of the specific schools can be found in the links bellow. Actor Vince Vaughn graduated from Lake Forest High School in 1988. 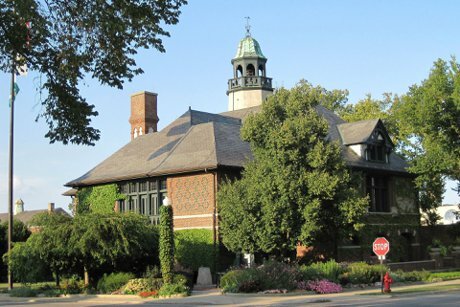 Lake Forest is located about 30 miles north of downtown Chicago. It is located in Lake County, IL. Lake Forest is located on the Union Pacific North Line of the Metra. 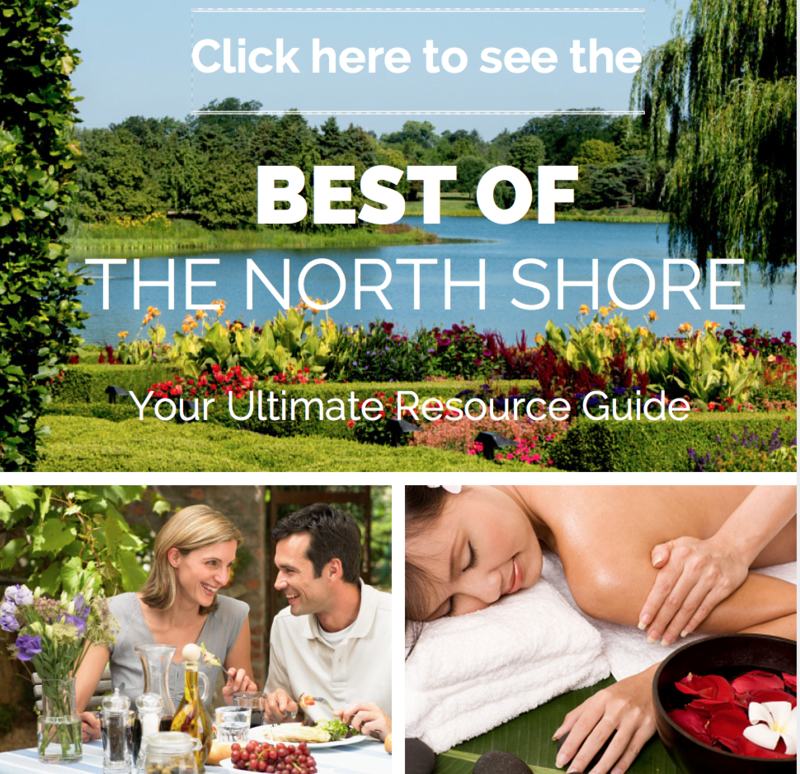 Thinking of buying or selling a home on the North Shore? 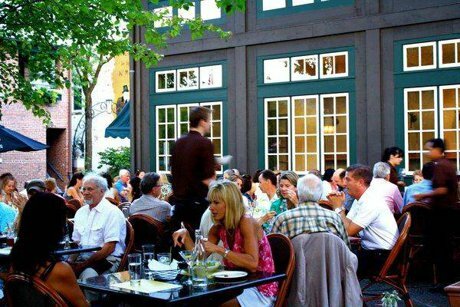 Take our signature Tour of the Shore and get to know the neighborhoods. 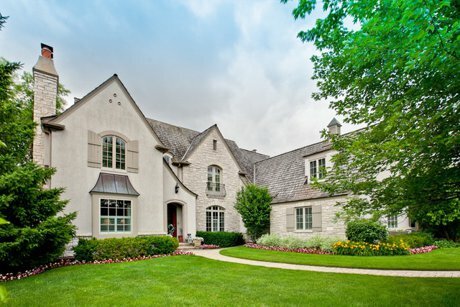 If you would like to schedule a buyer consultation with the Come Home North Shore Team, please give us a call at 847.881.6657 or send us a note here.